Since 1992, Dr. Masessa has been in private practice, now with 6 locations in Florida in Loxahatchee, Boynton Beach, Belle Glade, Jupiter, Stuart, and Port St. Lucie and a 7th coming soon to Fort Lauderdale. 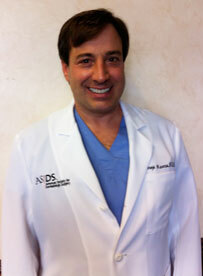 Dr. Masessa specializes in Dermatologic surgery, skin cancer, laser surgery and cosmetic dermatology. All procedures are performed in the office.